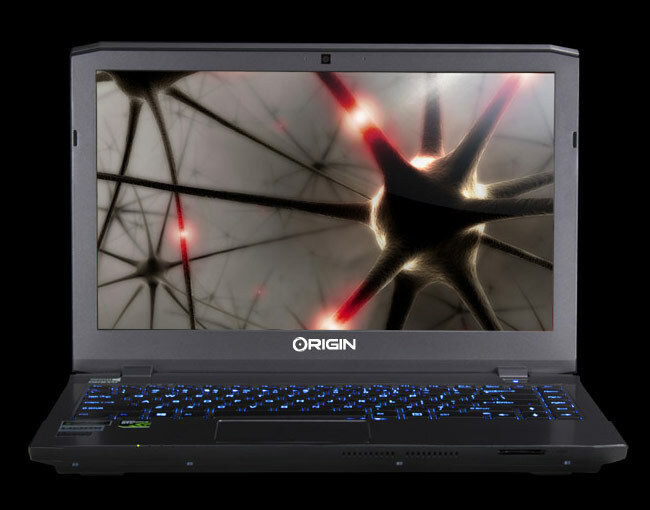 Origin PC has this week announced the launch of a new addition to its range of gaming laptops in the form of the Origin PC EON 13-S which is fitted with a IPS 1920 x1080 high-definition display. The Origin PC EON 13-S is powered by an Intel 4th generation mobile processors, supported by NVIDIA GeForce GTX 765M graphics with 2GB of gDDR5 memory, together with up to 3 storage drives including dual mSATA with RAID. “Origin PC continues to raise the bar for high-performance portable gaming by offering only the best experiences and the most innovative products like our new EON13-S.””The EON13-S offers the perfect balance of power and portability that’s just right and with no compromises. Customers who order their Origin PC EON 13-S systems before 5th August will also receive free overclocking and a Corsair M95 mouse.